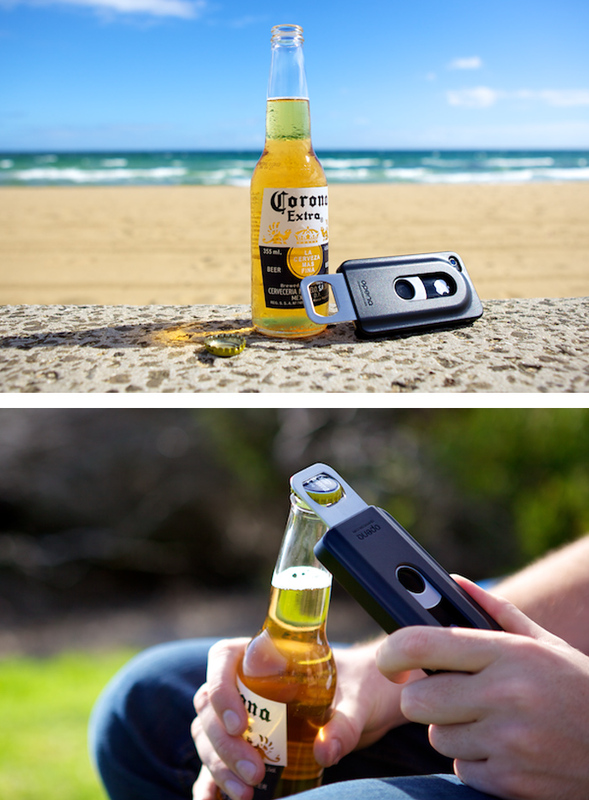 How cool is this a bottle opener iPhone Case from Opena. With the Opena case your iPhone is fully protected and you will never go thirsty again. The perfect companion for parties, bbq's and pretty much any situation which requires a bottle opener!